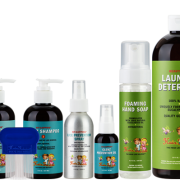 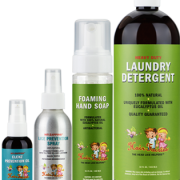 Hair Fairies Nit-Zapping™ Prevention Kit provides the perfect products to help you keep lice away and clean household items following an outbreak. 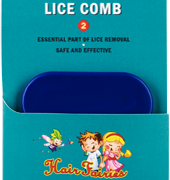 Lice Repellant Spray 4 oz. 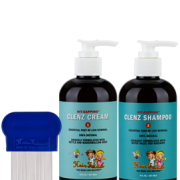 Nit-Zapping Prevention Oil 1.7 oz. 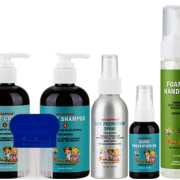 Foaming Hand Soap 8.45 oz.